On Tuesday (August 13, 2013), Trimble used the forum of the AUVSI 2013 conference in Washington, D.C., to introduce new OEM GNSS products aimed at third-party manufacturers and system integrators. 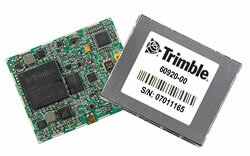 The Trimble AP15 is the newest member of the company’s AP series of OEM GNSS-inertial board sets, and the Ashtech MB-One module delivers GNSS-based heading plus pitch or roll. The AP15 incorporates a custom microelectromechanical system (MEMS) inertial measurement unit (IMU) and is the first product to take advantage of a proprietary calibration process —SmartCal — from Applanix, a Trimble company. The new software compensation technology is designed for IMUs manufactured specifically for mobile mapping applications. 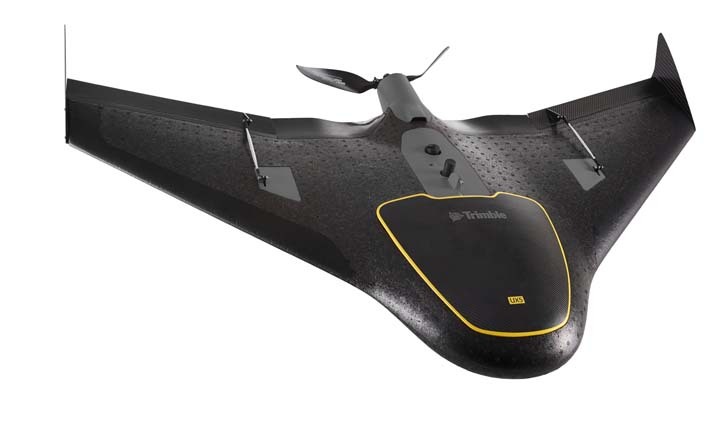 Trimble’s AP15 combines GNSS positioning with Applanix IN-Fusion GNSS-inertial integration technology, running on a dedicated inertial engine (IE) board. 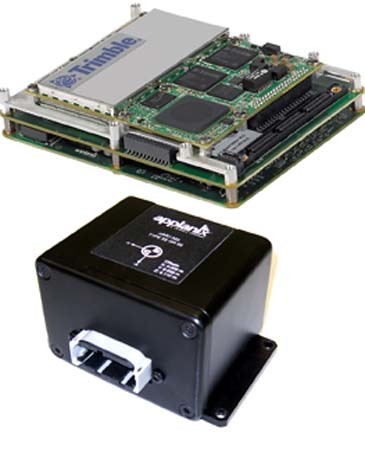 Combined with a wheel-mounted distance measurement instrument (DMI), the AP15 provides a 6-degrees-of-freedom navigation solution for land vehicles even in GNSS signal–challenged environments by using IN-Fusion technology to combine IMU data with raw GNSS observables and DMI velocity, according to Trimble. GNSS functionality is provided by a Trimble GNSS module, a dual-antenna, 440 channel, multi-frequency survey-grade GNSS receiver that supports GPS L1/L2/L2C/L5 and GLONASS L1/L2 signals as well as public and commercial satellite-based augmentation system (SBAS) corrections. The MB-One features a dual-core GNSS engine with 240 channels capable of tracking GPS, GLONASS, Galileo, and BeiDou signals. It can also use over-the-air satellite corrections by means of L-band hardware to achieve decimeter-level accuracy, according to the company, and can also be used for precise point positioning (PPP) that removes the need for a local base station. The Trimble AP15 is expected to be available in October of 2013 through Applanix’ sales channel. Evaluation units of the Ashtech MB-One module will be available in the fourth quarter of 2013; production units are expected to be available in the first quarter of 2014 through the Trimble GNSS OEM international network of representatives and authorized dealers.